In the present paper we consider a Quantum Markov Chain (QMC) corresponding to the XY -model with competing Ising interactions on the Cayley tree of order two. Earlier, using finite volumes states one has been constructed QMC as a weak limit of those states which depends on the boundary conditions. It was proved that the limit state does exist and not depend on the boundary conditions, i.e. it is unique. In the present paper, we establish that the unique QMC has the clustering property, i.e. it is mixing with respect to translations of the tree. This means that the von Neumann algebra generated by this state is a factor. 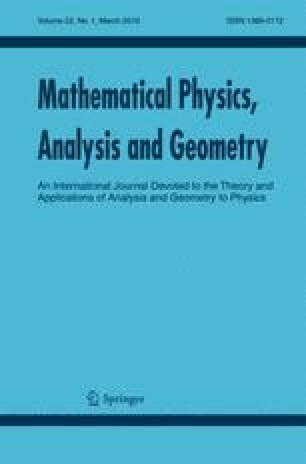 The authors are grateful to anonymous referees whose useful suggestions and comments improve the presentation of the paper.